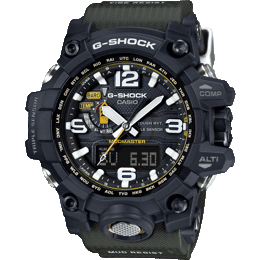 G-STEEL's layered guard structure boasts a double-layer bezel construction of stainless steel and resin or resin and fine resin which is both refined and resistant to impact and damage. 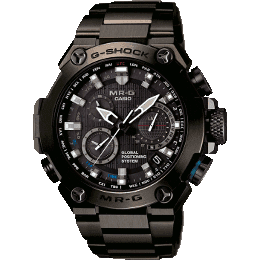 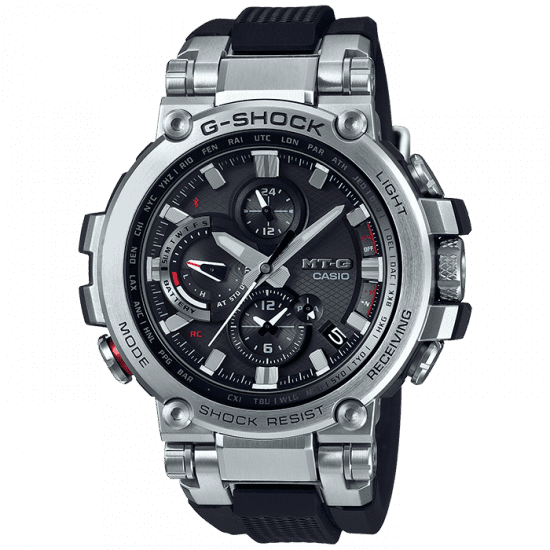 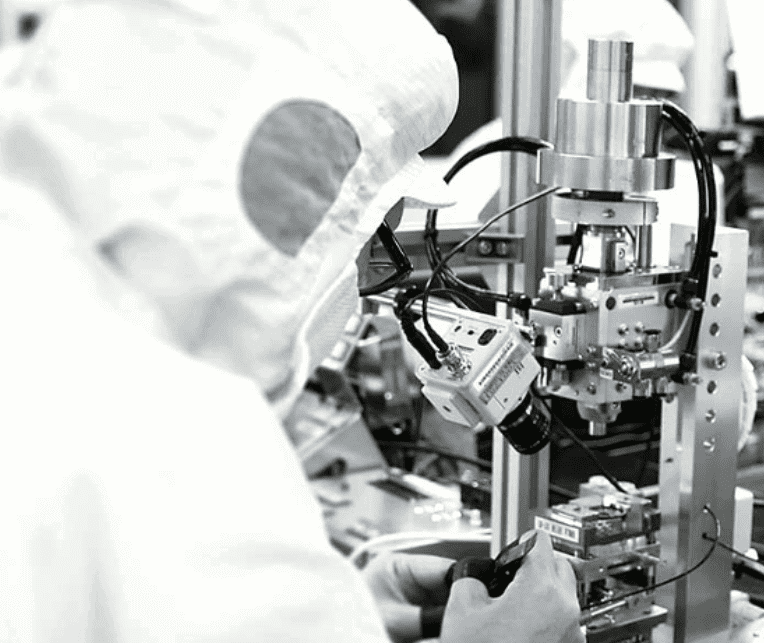 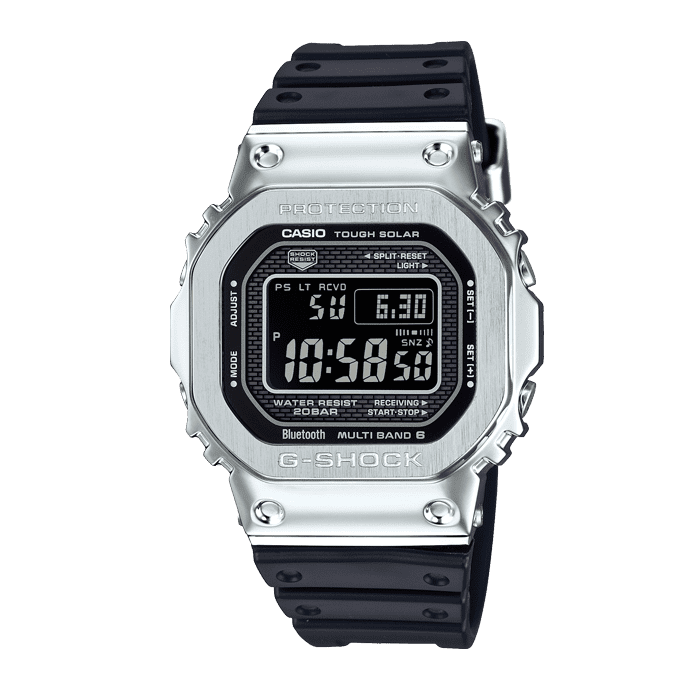 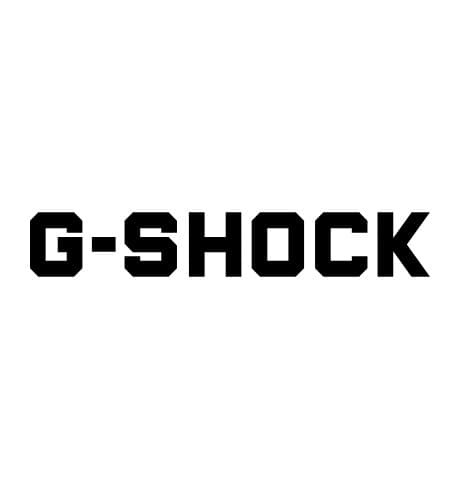 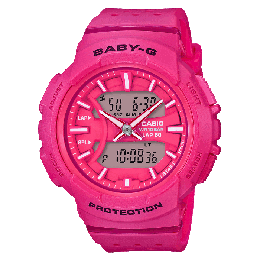 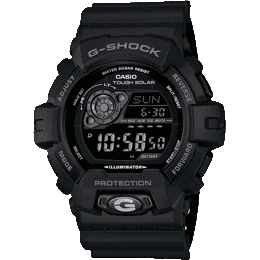 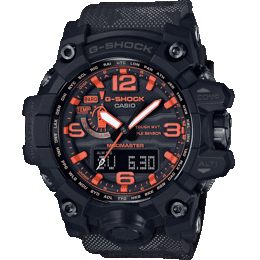 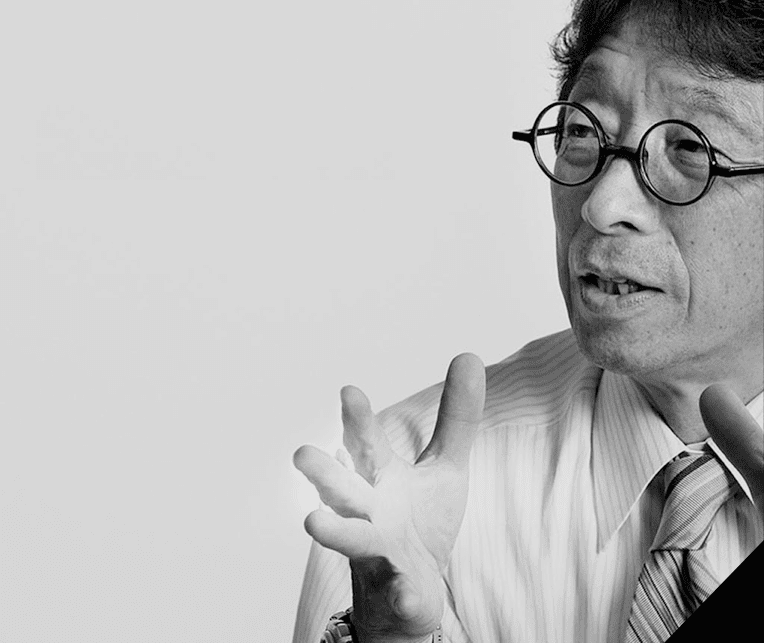 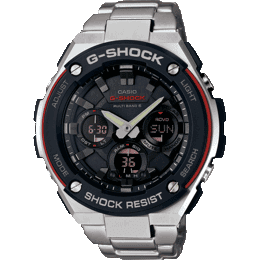 G-SHOCK's Tough Solar Technology converts even the weakest fluorescent light to power. 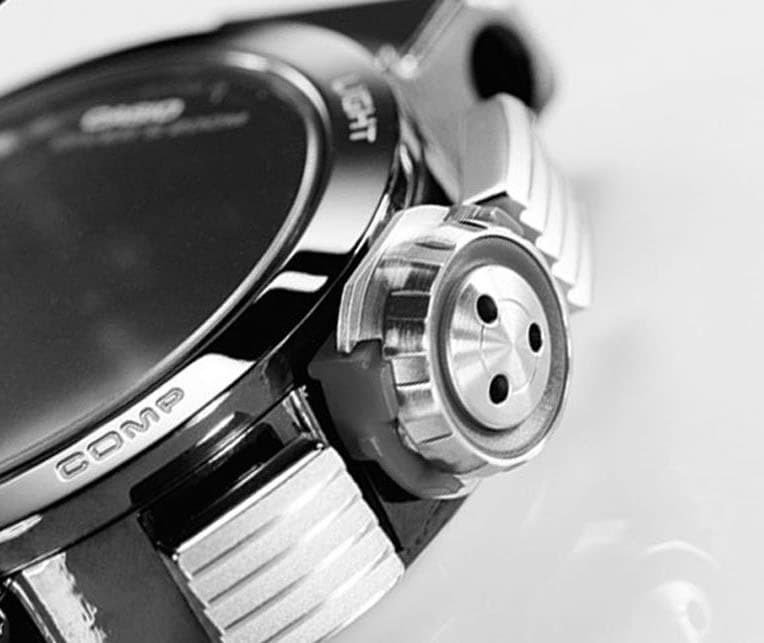 A rechargeable battery with large storage capacity supports the watch's functionality and allows for stable operation.